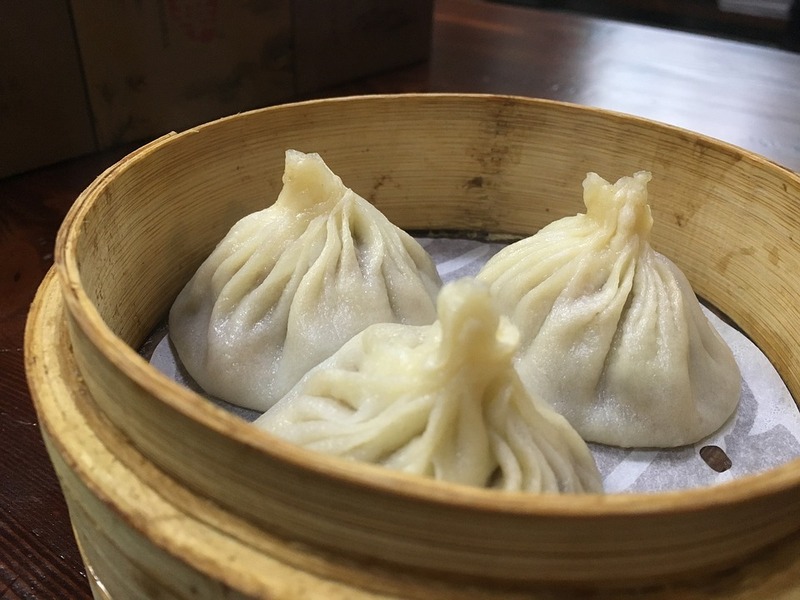 If you find yourself roaming the streets of Shanghai, China, looking for something more locally-popular than the fancier tourist traps, have a taste of some of the simpler, widespread chains of Chinese comfort food which the city dwellers love. This chain serves fresh dumplings with extremely juicy fillings (be careful not to burn your tongue on them – the fillings are scorching hot!). If you’re looking for a comfort breakfast spot, skip the typical Starbucks and head over to this restaurant chain and order their delicious soy milk with dried shrimps and seaweed. For the most authentic, low-cost stir-fry, head to this restaurant for some classic Asian cuisine to satisfy your carb cravings. 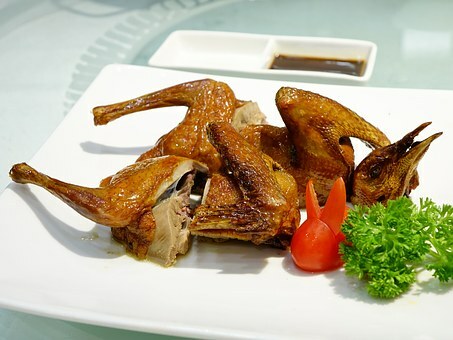 Try the roasted pigeon at this authentic, fantastic Cantonese restaurant. They also serve great dim sum and a variety of traditional Cantonese dishes which are less typical in the local restaurants.